Nadia Khan is a Pakistani actress, presenter, and producer. Khan was born in Quetta, Balochistan. She belongs to a Pathan family, she moved to Rawalpindi where she started her career. She is also a very papular and famous host. She has appeared in many drama serials and done hosting in many morning shows. She is a gorgeous and beautiful actress. She has won an award for Best actress in 1997 and best TV presenter in 2008. Nadia Khan was first appeared on television in 1993 in a TV Show Daak Time with Uncle Sargam. Nadia Khan started her career in 1996 where she debuted Haseena Moin's drama serial Pal Do Pal. If we talk about her notable work then we can not forget the drama serial "Bandhan". She got an award for Best Actress for this drama serial in 1997. 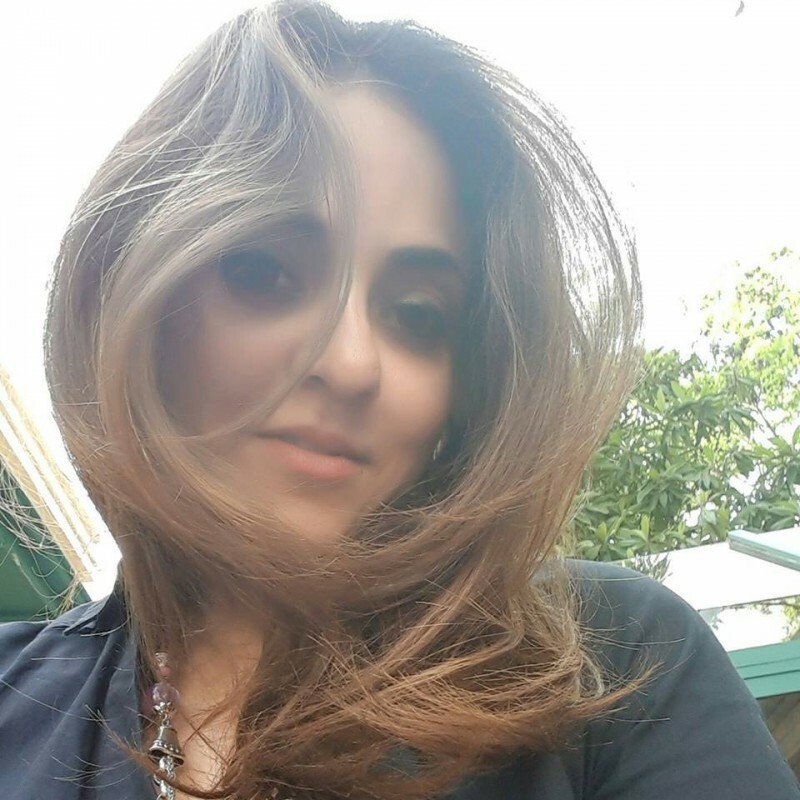 Nadia Khan is famous as an anchor on Ary Digital in 2003 where she hosted a morning show "Breakfast with Nadia". 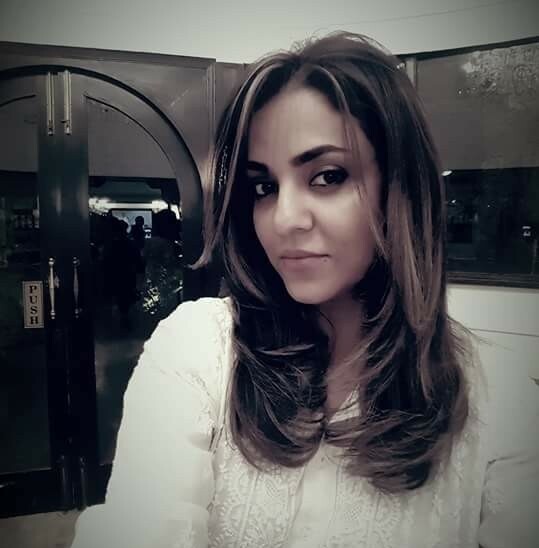 Khan moved to Geo TV on 13 November 2006 where she hosted a morning show "Nadia Khan Show". The show was based on the celebrities interviews and live calls. in 2010, the show was banned by Dubai court, the reason was the fight between Noor Bukhari and her husband, Noor Bukhari's husband claimed in the court that it was our family fight. 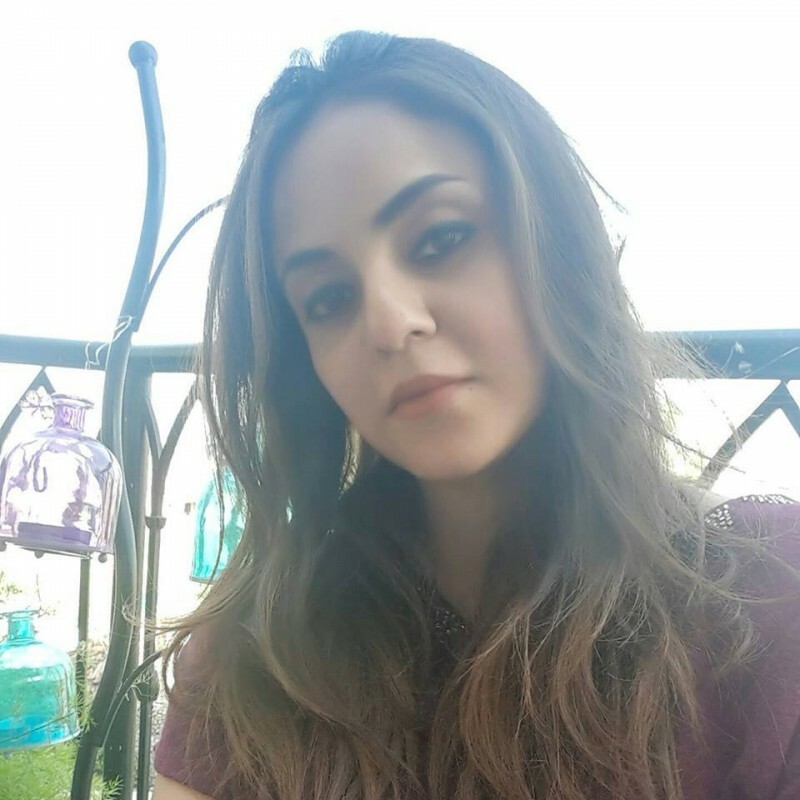 If you are looking for a Nadia Khan profile, date of birth, family, salary, and photos then you can find this information here. 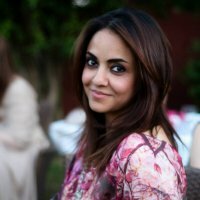 You can also find the public opinions and reviews about Nadia Khan here.